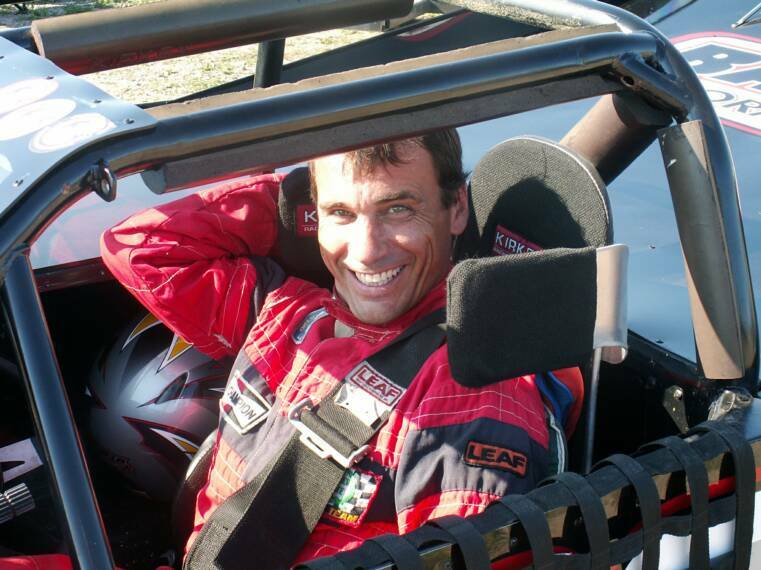 Have you always dreamed of being a race car driver. 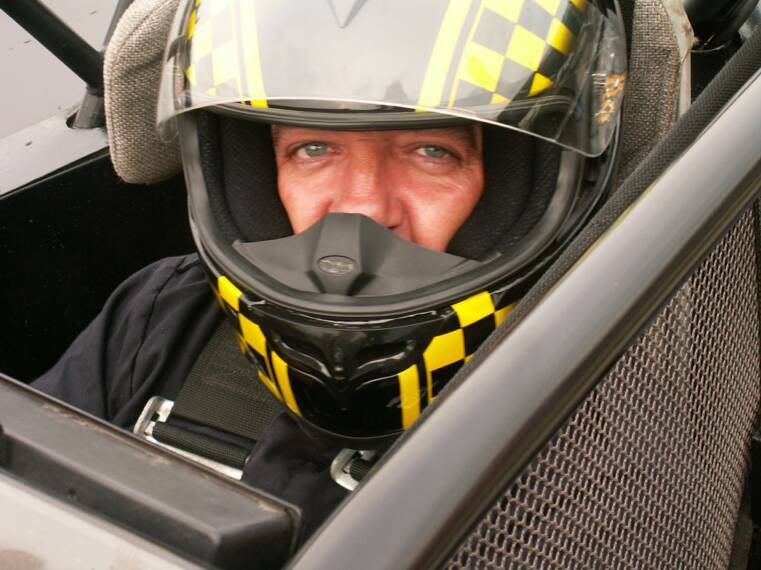 I have always loved motor sports and spent many years away from the sport. For the past 10 years I have tried to get involved with some sort of racing again. A good friend introduced me to the Pro 4 Modified's and I loved it. These cars are inexpensive and allot of fun to drive. I bought a car and trailer ready to roll for $3800. I spent the winter at my good friends and we redesigned the front end and put new tires and rims on the car. This season I have had 2 heat race wins and 1 feature event in my car. The fellow racers in this club are the greatest guys you will ever meet. If you need help they will trip over one another trying to help. Each and every one of these guys has access or knowledge for everything you need to run with this group. WANT TO GET OUT OF THE STANDS AND BE PART OF THE ACTION? THERE ARE COMPETITIVE CARS AVAILABLE, AT REASONABLE PRICES, TO GET YOU ON THE TRACK AND ENJOYING THE HEART POUNDING ACTION OF Pro 4 MODIFIED'S RACING! CLICK HERE FOR CARS THAT ARE AVAILIBLE! What is Pro 4 Modified Racing? Pro4 Modified Racing Series is a competitive stock car racing series featuring Pro 4 style racing chassis and bodies powered by 4-cylinder engines. The body styles Are created by the drivers. Every car is different in its own way but must be with in the rules. The cars utilize any single cam, 2 valves per cylinder 2 barrel carburetor normally aspirated 4-cylinder engines up to 2,400cc displacement.